Tecla-e takes being mobile to a new level of breaking boundaries for assistive technology. 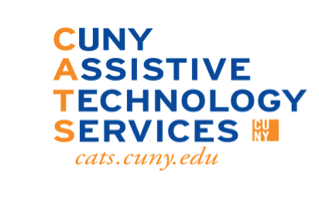 The Tecla-e empowers individuals with disabilities who cannot independently use smart phones, tablets, computers or smart home technology with touchscreens and keyboard. 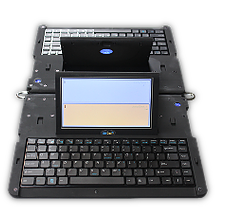 The Tecla-e is a great device for anyone who has limited upper-body mobility resulting from spinal cord injuries, multiple sclerosis, ALS, muscular dystrophy, cerebral palsy, brain injuries, or stroke. Tecla-e is a light touch adaptive button switch that can be used to control your devices, it requires about 200 gr of force for activation. Due to the built in radios, it should not be positioned close to the user’s head. Tecla-e can also be connected to eight different Bluetooth devices both ISO and Android base, which the user can switch between. With the Tecla-e it has sensors that gather information which is updated to the cloud and accessed through the Tecla-e apps for iOS and Android. The information gathered include location, temperature, motion and ambient light sensors. Tecla-e also has a 48 hour battery life which can be recharge by USB. For wheelchairs, Tecla-e can be set up with the driving control if it’s equipped with an environment control or Input/output module. 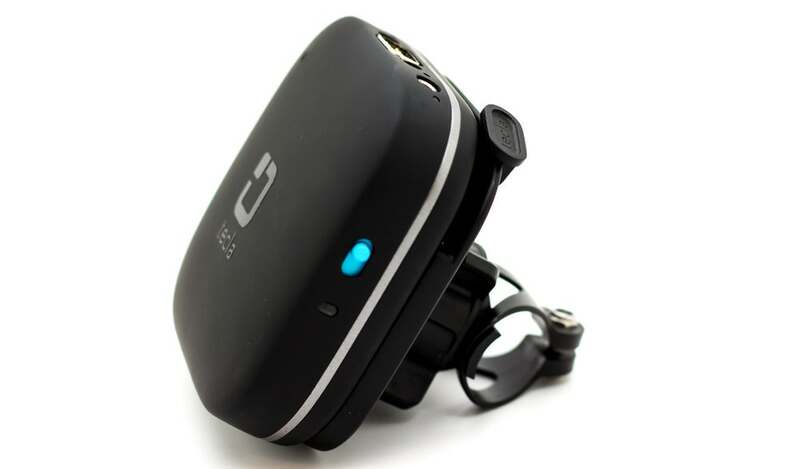 The UbiDuo 2 is a ground breaking technological device with real-time text to speech capabilities. The UbiDuo 2 allows anyone who may be deaf, hard of hearing, late deafened and hearing people to break the frustration of communication barriers, as well as promoting communication equality. UbiDuo 2 users can feel empowered to share their thoughts and emotions seamlessly in real-time text and hear each other just as in a normal conversation. The unique patented hinge technology holds the two halves securely in place for easy transportation, and its 8-hour battery life ensures that you will not be stranded in the middle of those important conversations. The UbiDuo 2 connects each half with a built-in proprietary networking protocol that has a range of up to 300 feet so you can be in a different room and still have a conversation. The wireless system does not depend on Wi-Fi or the internet, so you can still use the device each even if these are not available. Tactile was developed by Five Young aspiring Women in MIT who wanted to make a difference in the field of Engineering. Their goal were to make books and texts more accessible to those who are visually impaired or legally blind, while encouraging other girls to make differences in the world of Engineering as well. 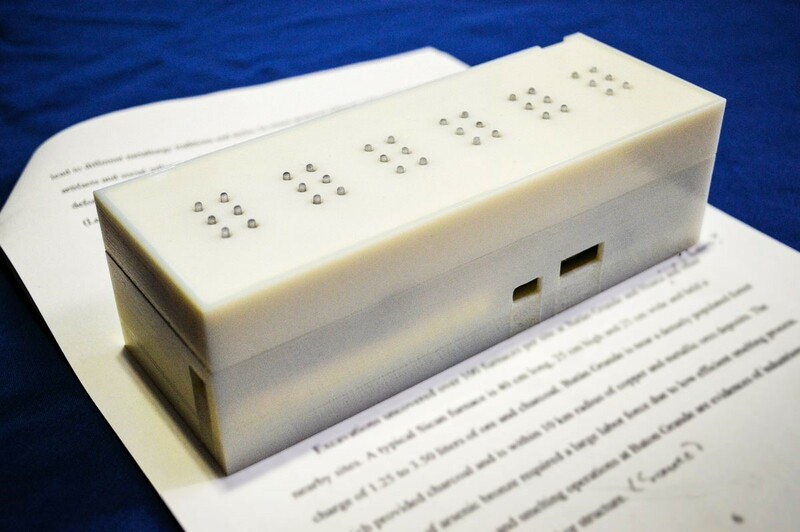 Tactile is the first device dedicated Text-to-Braille converter. Their aim is to help those who are visually impaired by increasing access to printed text information at a lower price range. This would allow all books and printed text documents to be more available and accessible to everyone.